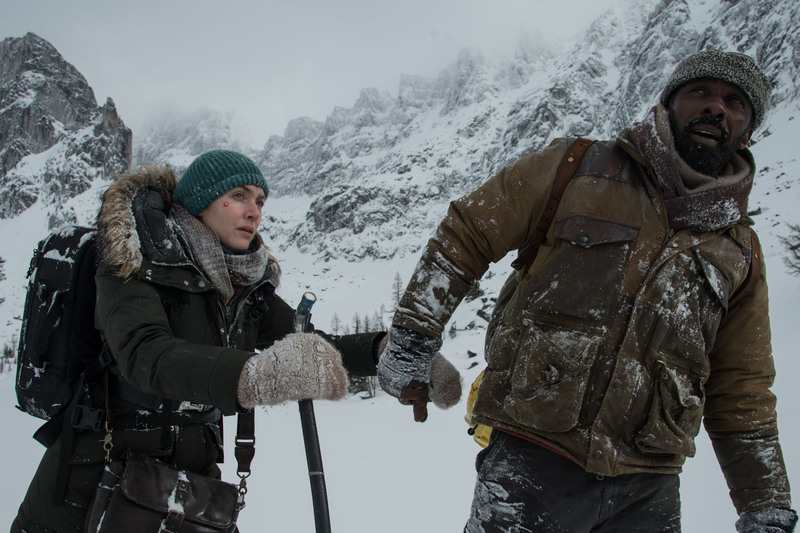 Idris Elba and Kate Winslet star in upcoming survival adventure The Mountain Between Us. Watch the first film trailer. Don’t you love with when your faves team up on new projects? The idea of Idris Elba and Kate Winslet sharing a screen together gives me tummy flutters, which is why I’m extremely happy about the first trailer from The Mountain Between Us. The Mountain Between Us is coming this Fall from 20th Century Fox. Academy Award nominee Hany Abu-Assa directed the film, which is an adaptation of the 2010 novel by Charles Martin. I CANNOT with how scary this is! These are the sorts of action, suspense stories that keep a person up at night. And while I haven’t read the book, there’s reason to hope for an HEA, right? The Mountain Between Us hits theaters everywhere October 20, 2017.